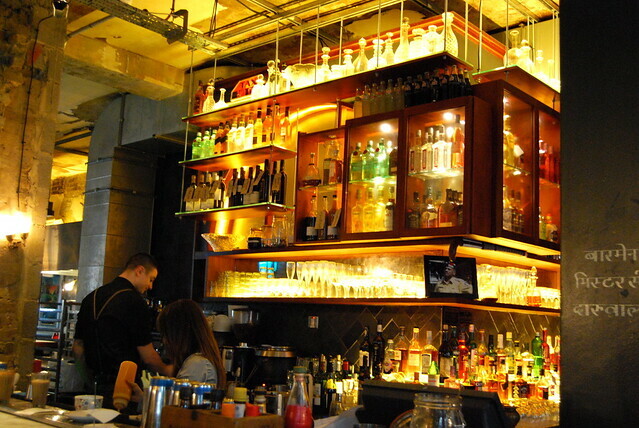 I’m pretty sure that I’m going to be reviewing what has become ‘the’ Bombay eatery in East London (and now also Covent Garden), Dishoom, twice. I’ve known about it forever, and while when it first opened I had no intention of going (I did not like Indian food, remember. You can read more about this here.) 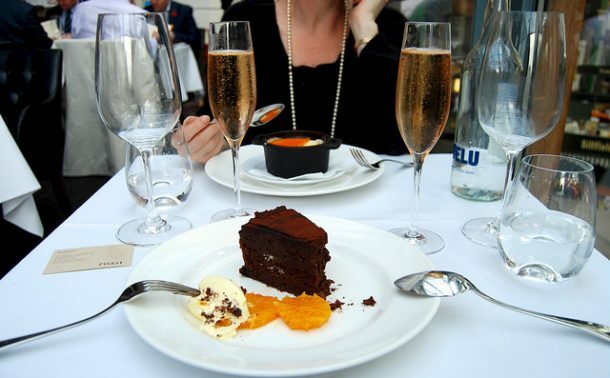 until when Evie pulled the menu up on my phone while we were sitting in the back of the 720 bus to West Hollywood did she persuade me to go once I got back to London. It was going to be the place where I really ‘tried’ and decided if I liked Indian food or not, but then I started cooking it for myself last month. 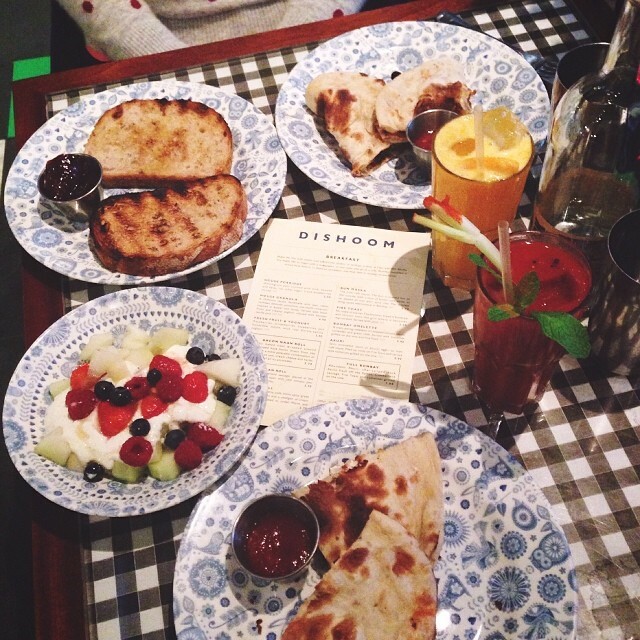 I must admit that I visited Dishoom for breakfast two weekends in a row, and had exactly the same thing; the famed Sausage Naan and the fruit salad and a Virgin Mary or two. 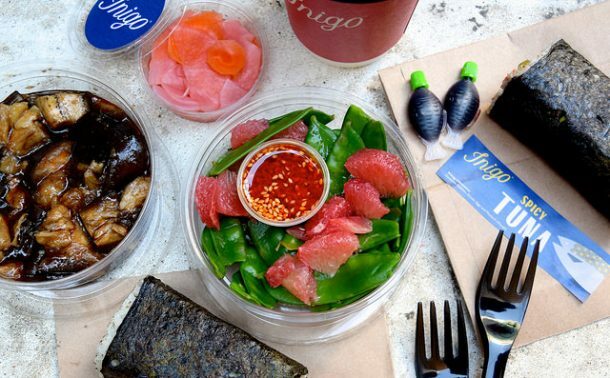 I rarely repeat restaurants unless I’ve found something I really love about their food and atmosphere (places I do return to include The Diner, Ottolenghi’s and Whyte and Brown in London, and Toast, The Tasting Kitchen, Blue Plate Taco, Soot Bull Jeep and Joan’s On Third in Los Angeles), so this is a thing for me. 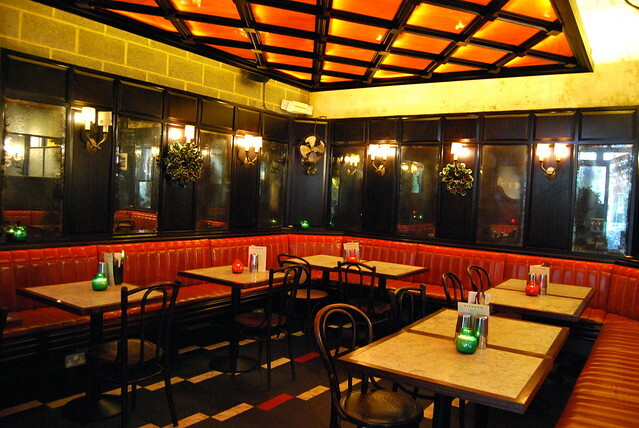 I also plan to go back to Dishoom again as soon as possible, because I keep on missing their all day menu by an hour or so, and their vegetable samosas (the only Indian food I’ve always loved) and a curry are calling my name. So, the drinks. I’m predictable at brunch, Bloody or Virgin Mary’s are usually my order of the day. 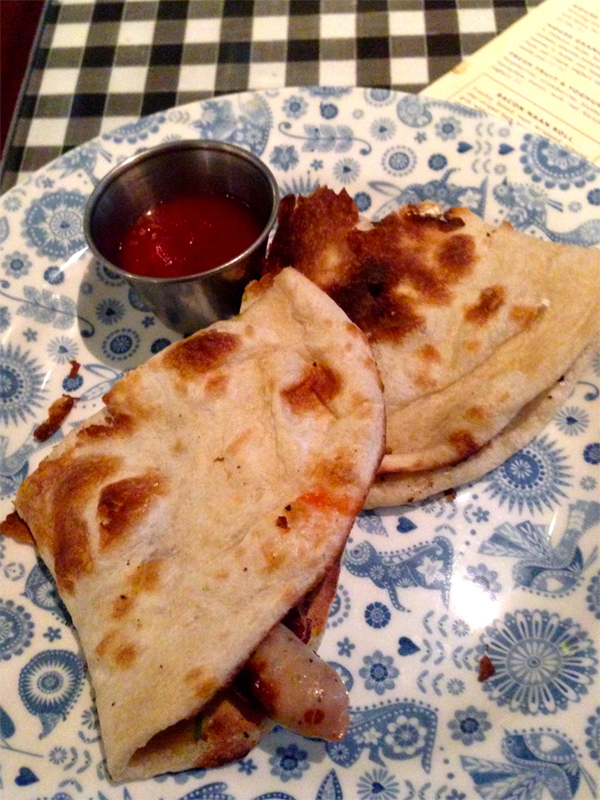 While they are all delicious, I do want to point out one problem with the Dishoom Virgin Mary’s, though. They are not predictable in the slightest. 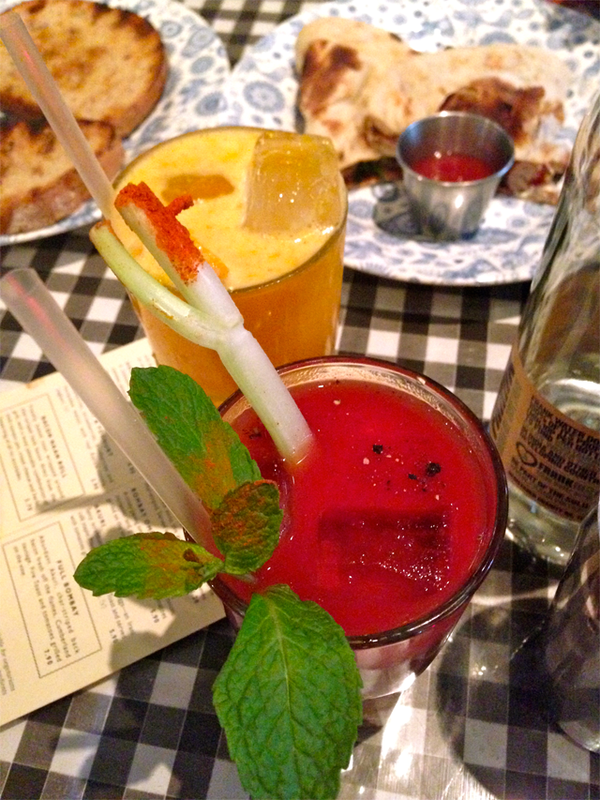 These photos are from my first Dishoom trip, and this mix was lovely and unusual, unlike any I’d ever tasted before. Slightly Indian, and it beats what was the benchmark in my mind for the Virgin Mary in London that is capable of blowing your head off. This was an honour previously held by Lantana in Fitzrovia, but now belongs to this tomato mix at Dishoom. 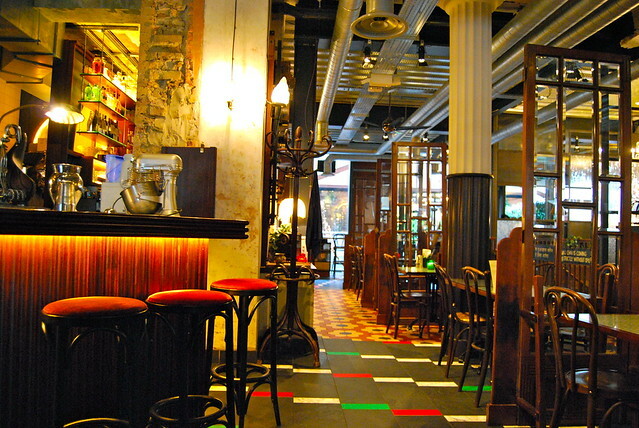 But the next weekend when I ordered, I was presented with a drink that was not really spicy at all, and had a strong taste of either garlic or onion. But in a good way. It was lovely, but it threw me that it was so different to what I had before. I asked the waiter about it and he had no idea there was any difference, but maybe it was a different bar man mixing? For my second round they upped the spice for me and it was more like the first one I had, but still different in flavour. So, the main event. The reason I made for my first Dishoom experience to be at breakfast rather than lunch or dinner. If I had a pound for every single time a food blogger wrote about, or a foodie friend recommended to me the Sausage Naan Wrap I would be very rich by now. I could at least try the thing. So, on their menu they have a Sausage, Bacon or Egg Naan and they all come stuffed with your chosen filling, cream cheese, chilli tomato jam and cream cheese. For £3.70. Simply amazing. The combination of flavours is so well balanced, that I want to work on recreating these at home to make them into an everyday staple. 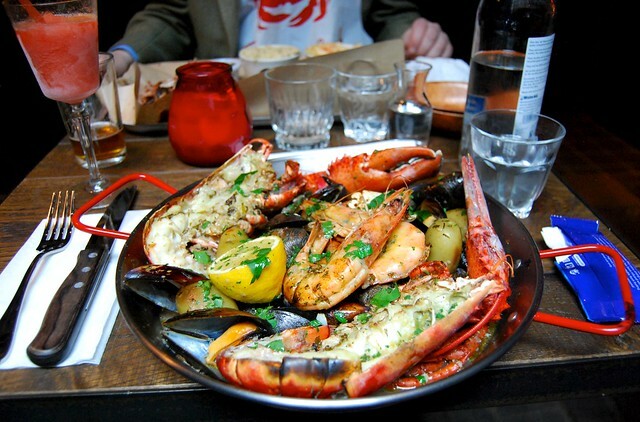 If you live near Shoreditch or Covent Garden, you need these in your life, regularly, and as soon as possible. 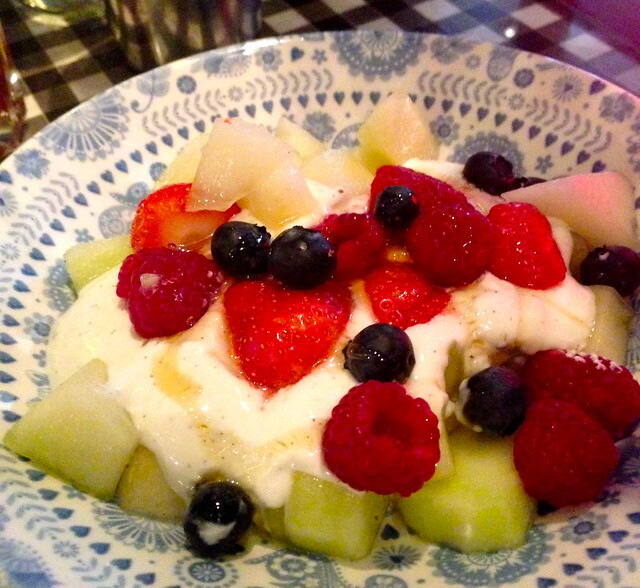 Each time I went for the fruit salad which came served with honey and a simply delicious vanilla yogurt. The fruits were whatever was good each week; first time around as you can see above melon, blueberries, strawberries and raspberries, and on my second visit the melon and blueberries were switched out for pineapple. It made a great refreshing accompaniment to the naan for either breakfast or brunch (I was there for each meal), and helped hit off some of the power of the more powerful Virgin Mary I had. 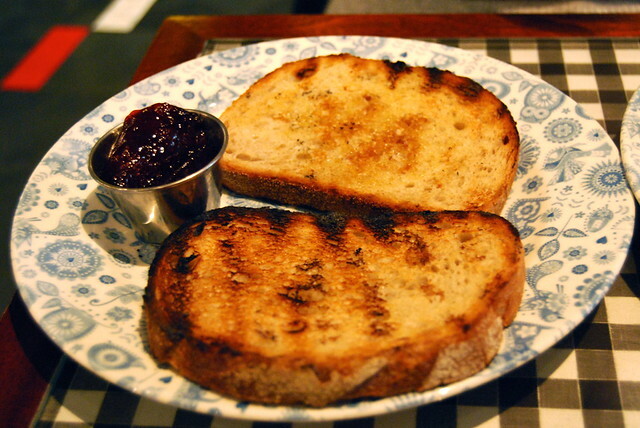 Rather than going for the healthy option with the fruit salad, Eleanor, my date on my first visit went for the Fire Toast, which was buttered before being toasted on the grill, and I must say that she was rather impressed with it. It was served with strawberry jam. I’ve noticed since I moved back from America that I have been ordering fruit alongside my cooked breakfast foods while out for breakfast or brunch a lot more; it was something that always came as a side, and I think that little virtuous LA feeling has stuck with me somewhat! Keep an eye on my Instagram for my thoughts of when I finally make it there for the main menu! 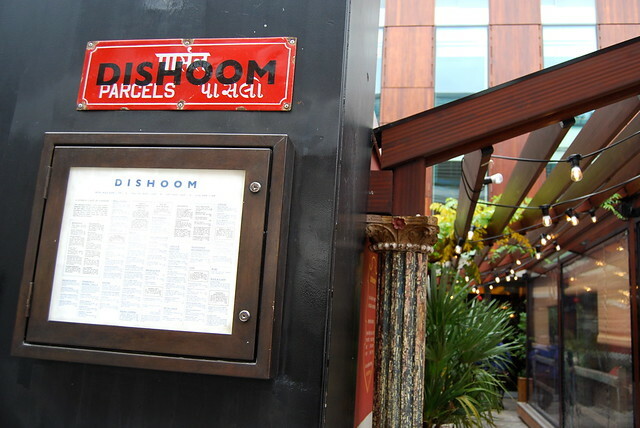 As I don’t know much about Indian food, if any of you out there are Dishoom fans, I’d love some recommendations as to what to order, I’ve had a look at the main menu online, and I’ll confess to being a little lost!